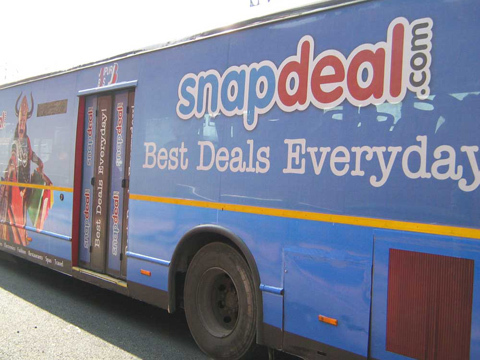 Gati, one of India’s largest express distribution and supply-chain companies, mid-market private equity firm Peepul Capital and supply-chain player TVS Logistics are in the fray to acquire Vulcan Express, the logistics arm of beleaguered online marketplace Snapdeal. 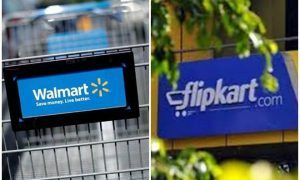 As per sources, the buyout will likely take place within the next two months for an estimated $14.4 Mn – $19.2 Mn (INR 90 Cr- INR 120 Cr). As per market observers, Gati has good consistent profit growth of 20.82% over 5 years. The company has also been maintaining a healthy dividend payout of 36.59%. According to reports, FreeCharge’s newly-appointed CEO, Jason Kothari will be presiding over the Vulcan transaction. 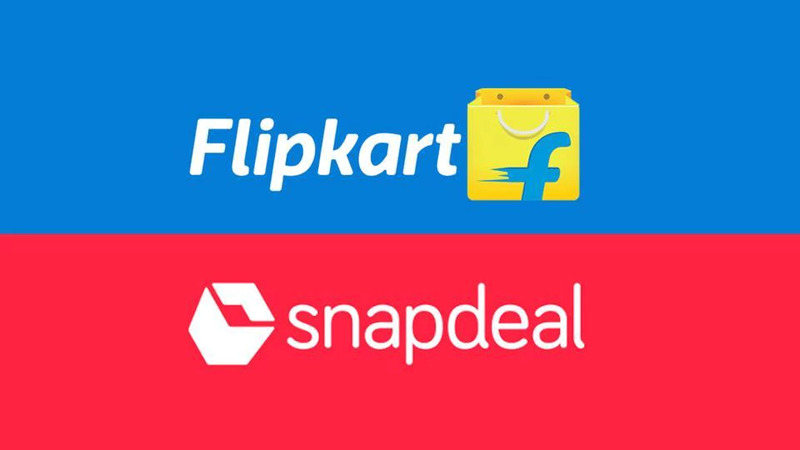 Other companies looking to acquire Vulcan Express are e-commerce giant Flipkart and NYC-headquartered private equity enterprise Warburg Pincus. 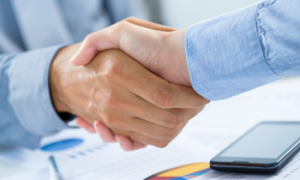 Sources have also reported that a potential acquisition of Vulcan Express may be routed by Warburg through one of its portfolio companies in India. This, however, could not be independently verified ET. Emails sent to GATI, Peepul Express, and TVS Logistics did not elicit any responses at the time of going to press. Vulcan Express was founded in the year 2013 is a Gurgaon based company that offers end-to-end logistics and supply chain solutions for retail companies with the greater focus on highly dynamic and rapidly growing e-commerce industry in India. We offer a range of services including Pickup, Consolidation and Fulfilment Operations, Warehousing Solutions, Intercity Movement, and Last Mile Delivery services. Read more about Indian Startup Ecosystem.